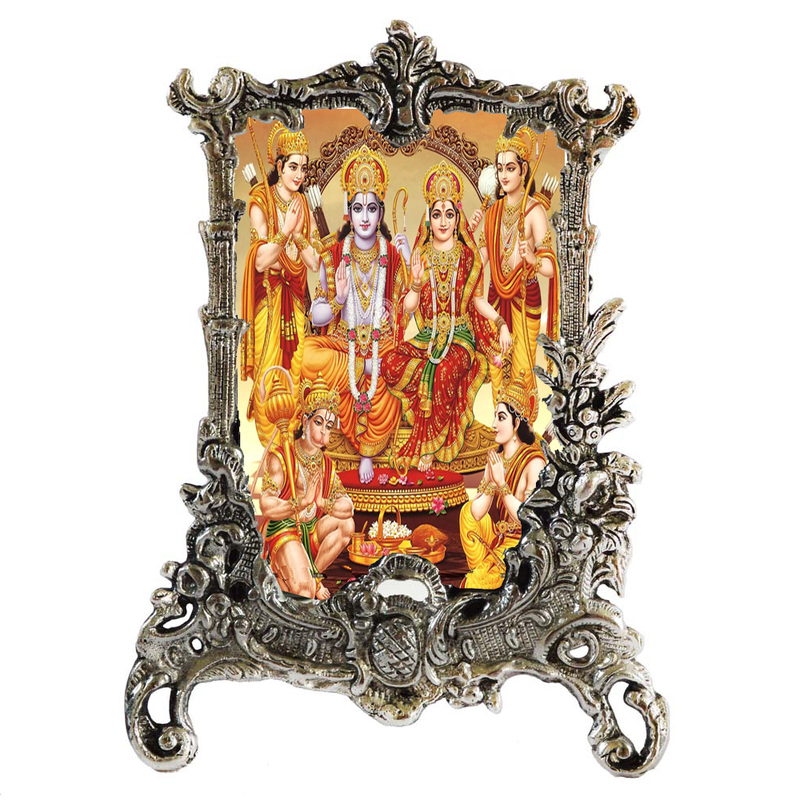 The antique finish white metal rectangular photo frame has been diligently handcrafted by some of the best artists and craftsmen in India to give the frame an ethnic as well a elegant look. The rectangular shape gives the photo frame an unique appearance and it is also an ideal gift for your loved ones back home. 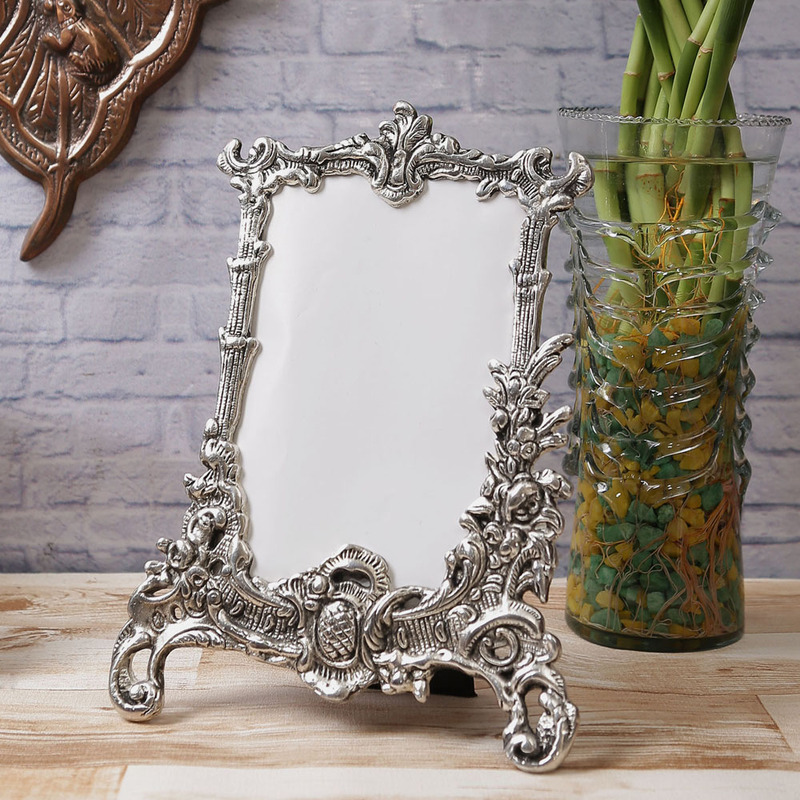 Preserve your nostalgic moments in the best looking rectangular Antique Finish White Metal Rectangular Photo Frame that can be kept in your bedroom or your Read More..living room or even your office table top. 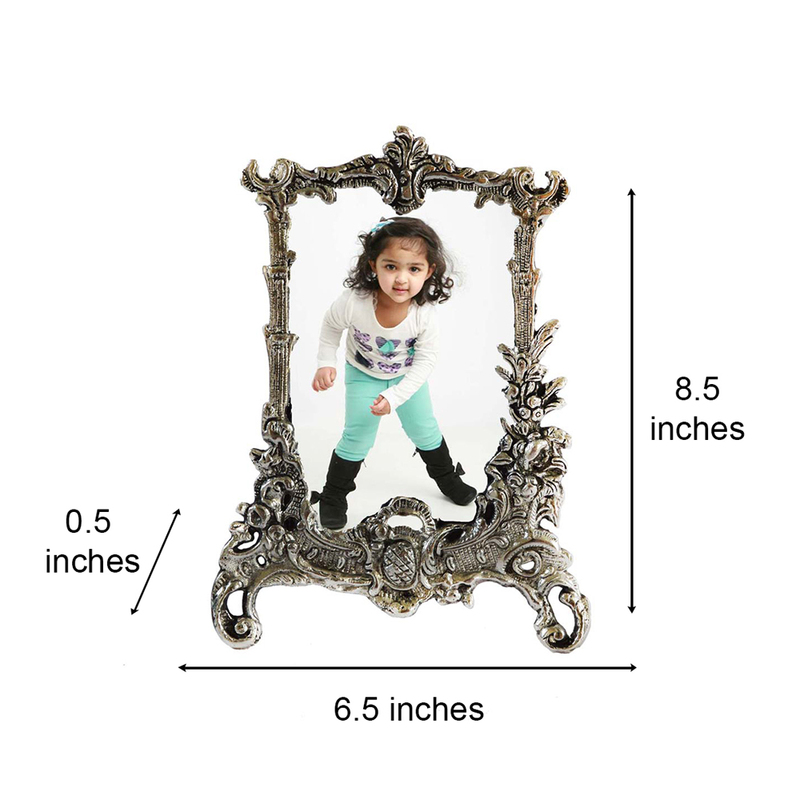 Made with a magnificent piece of designing concept, this photo frame is a wonderful piece of art that can be gifted to your friend, colleagues or loved ones. It has a versatile design that makes it all the more lucrative and beautiful. Buy this gift for your loved ones and see them beaming with joy and ecstasy. Show Less..